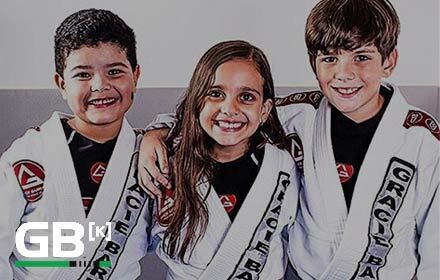 Gracie Barra is one of the most trusted names in martial arts today. 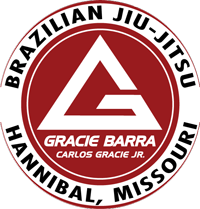 Our values, commitment to excellence and dedication to Jiu-Jitsu have set us apart as a leader in the Hannibal martial arts community. Schedule a free class in Hannibal, MO today to get started!